Whitney Vickers | Greene County News Rain and melting snow has contributed to flooding conditions at a local park in Fairborn. 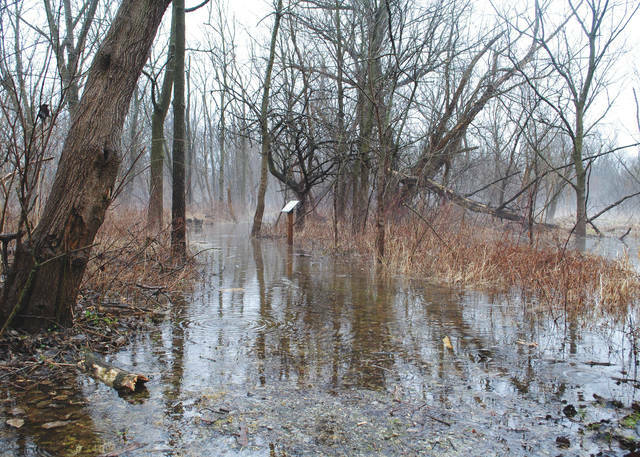 Rain and melting snow has contributed to flooding conditions at a local park in Fairborn. https://www.fairborndailyherald.com/wp-content/uploads/sites/50/2019/02/web1_fairbornflood1.jpgWhitney Vickers | Greene County News Rain and melting snow has contributed to flooding conditions at a local park in Fairborn. 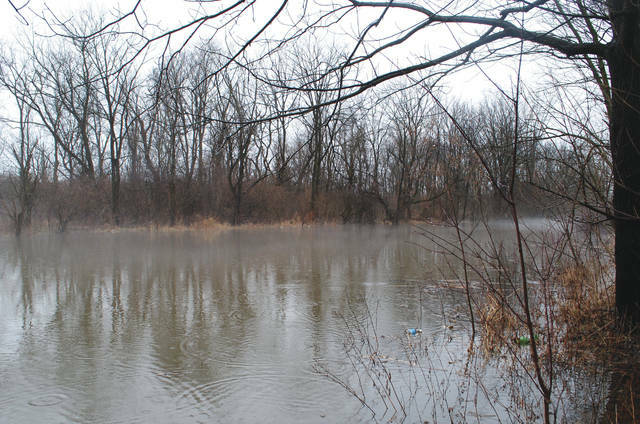 https://www.fairborndailyherald.com/wp-content/uploads/sites/50/2019/02/web1_fairbornflood2.jpgWhitney Vickers | Greene County News Rain and melting snow has contributed to flooding conditions at a local park in Fairborn.